Is Online Poker’s Window of Opportunity Closing? What seemed like a tremendous decision for the gaming industry nine months ago – the re-evaluation of the Federal Wire Act of 1961 – may not be so advantageous for Nevada unless Congress takes steps to enact Internet poker legislation. A window of opportunity that could place Nevada at the center of the potential U.S. Internet gaming market is closing quickly, and some in the gaming industry worry that lack of federal action could cost the state tax revenues and casino customers, while making Nevada subservient to less-regulated states. 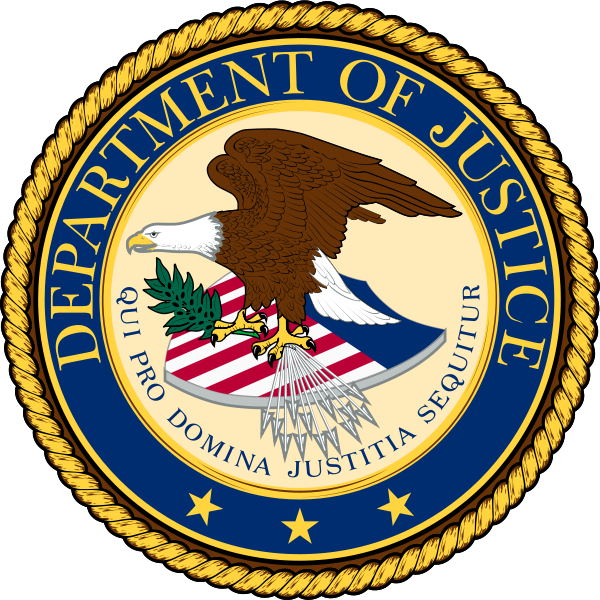 The U.S. Department of Justice on Dec. 23 reversed a 50-year-old interpretation of the Wire Act, saying the law covers only sports wagering. Legal experts said the decision frees individual states to let online operators offer poker and traditional casino games such as slot machines and blackjack if the play doesn’t cross state lines. It’s been estimated that U.S. gamblers spent as much as $26 billion annually gambling online before federal prosecutors indicted the operators of three of the largest Internet poker websites in April 2011. Closing those sites, which had violated federal law by accepting wagers from the U.S., effectively walled Americans off from the online gaming universe. Now, states dealing with tight budgets are looking at that huge, untapped Internet market and are increasingly open to allowing – and taxing – it. Lawmakers in several states are in various stages of adopting regulations to allow full-scale online gaming. Several Nevada gaming companies are on the verge of offering in-state online poker, but they foresee trouble ahead if their market is limited only to players in the sparsely populated Silver State. And not only are they concerned about missing out on poker profits, they fear gamblers who can play online at home won’t bother traveling to Las Vegas’s tourist-dependent resorts.